1. 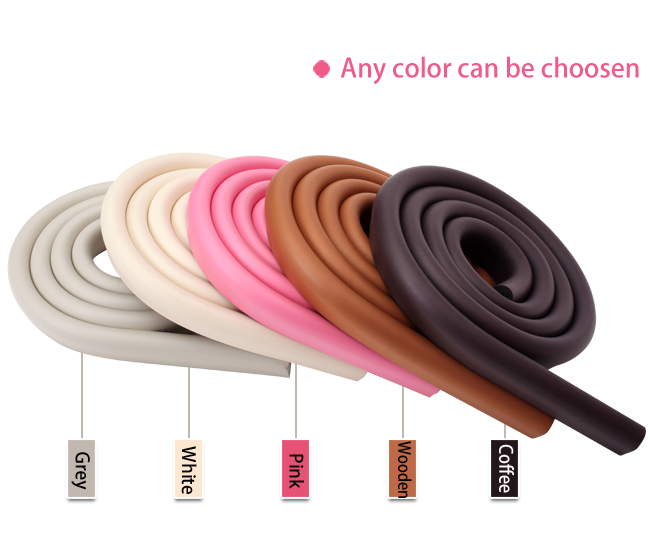 It is made of flexible foaming rubber and plastic material, to make the protection more excellent. 2. 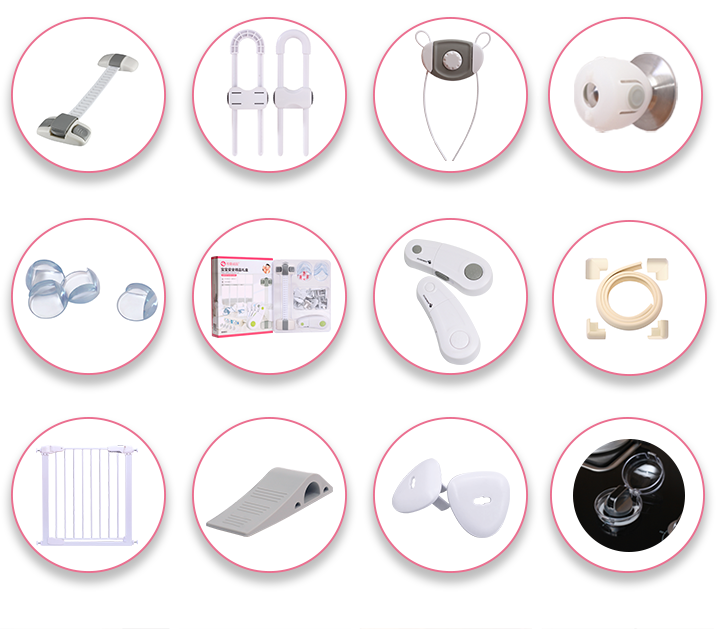 Simple and convenient for installation with high grade 3M double-sided adhesive tapes. 3. 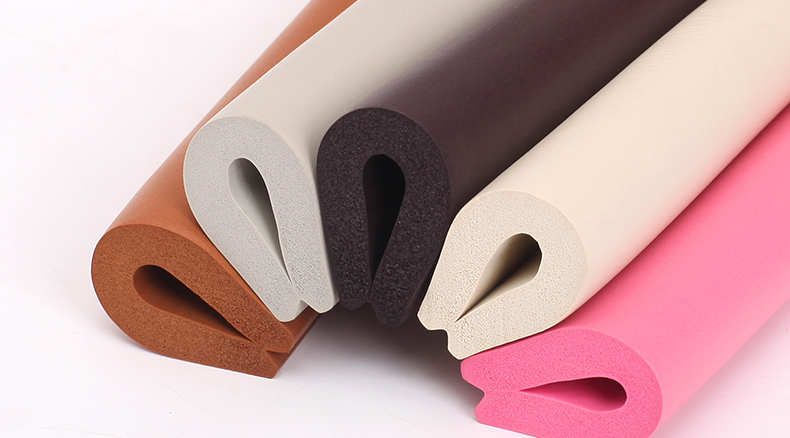 The material is environmental and fire resistant. Function Prevent children from colliding on the sides and corners of the desk, bed, cabinet for TV set and other furniture during learning walking and playing, thus to avoid accidental injuries. 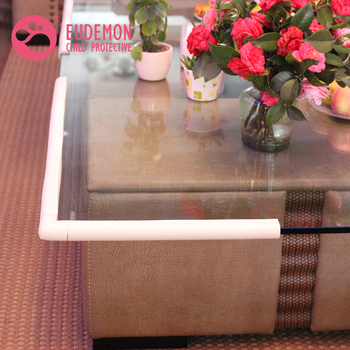 Eudemon Color box or customers' design. 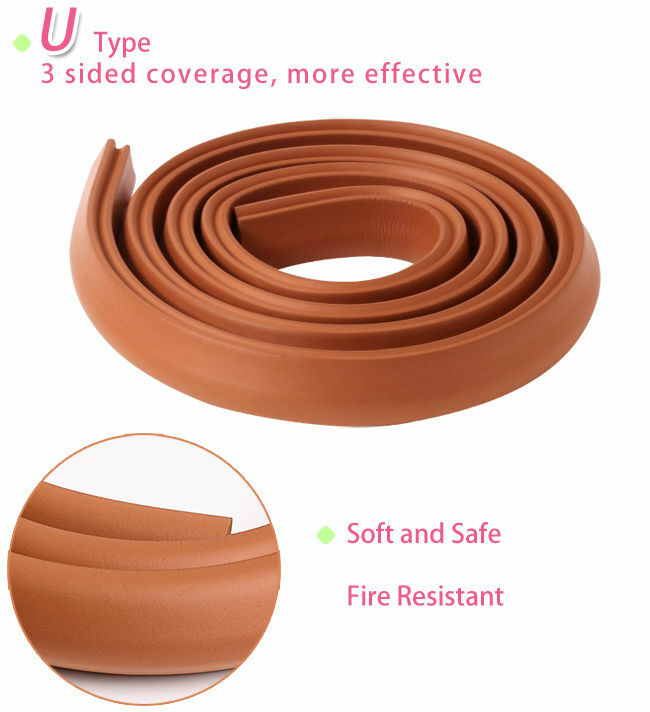 We are always serious on the delivery time, all orders will be checked by us carefully to make sure there are no delay on the shipment, no problem on quality, no dissatisfactions on the packaging. Delivery time: delivered usually 5-25 days after receive the deposit. The price is based on your artwork, print or embroidery designs, colors, and fabric materials. It can be returned when the order is confirmed. Welcome to supply your design. Any logo can be printed/ embroidered. Pls send us your artwork and specification sheet. We'd like to do quotation for you. 500 sets. If less MOQ, please feel free to contact us. 5----25 Days after receive the deposit. 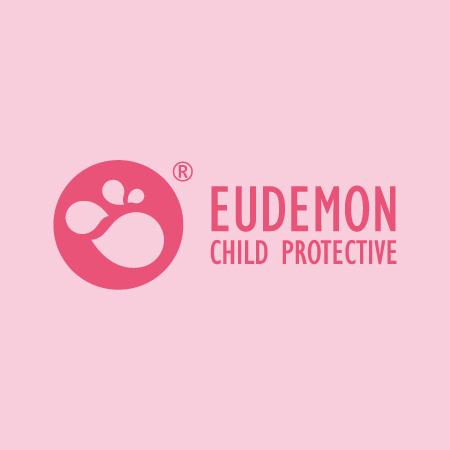 Ningbo Eudemon Child Protective Equipment Co., Ltd. The supplier is ranked number 20 by reviews data in Baby Supplies & Products. The supplier has delivered 69.2%% of their orders on-time in the last 180 days.